Over the years, insurers have tried--with varying degrees of success--to rein in prices and moderate the costs of prescription drugs. But to ensure consumers can afford specialty tier drugs, a new issue brief from the Robert Wood Johnson foundation recommends payers team up with state and federal regulators to combat the soaring prices. 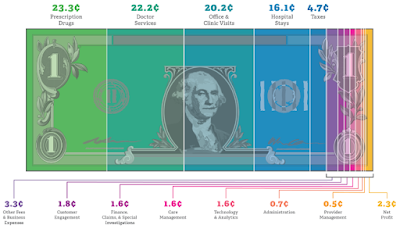 The most commonly-used method to emerge from the prescription drug-cost debate involved benefit tiers, according to the brief. Early on, the idea was fairly simple. 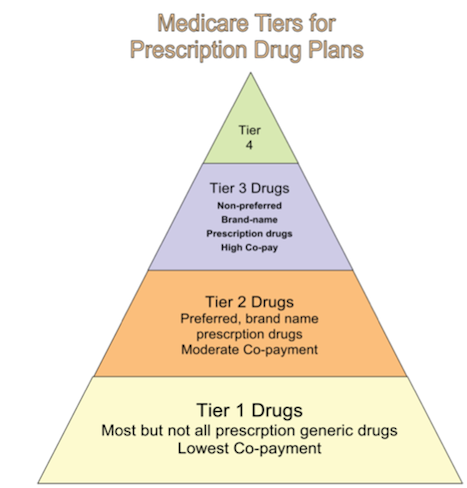 The design was two-tiered, with generic drugs on the first tier (and lower copayments) and brand name drugs on the second tier (and higher copayments). But soon came the addition of a third tier, often more expensive alternatives to the first and second tier drugs, with some plans offering as many as six tiers. For individuals with a chronic or serious disease, regulators examine the drug costs for who needs them the most, and whether the tiered model violates the anti-discrimination provision of the Affordable Care Act, the authors of the report write. 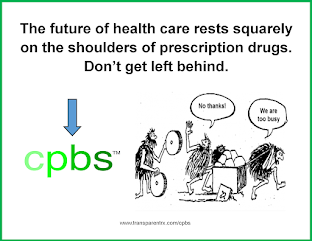 Many states introduced legislation to limit cost-sharing for specialty drugs. Delaware and Maryland, for example, have a $150 cap for a 30-day supply of a single-specialty tier drug. On the federal level, U.S. Rep. David B. McKinley (R-WV) introduced an initiative this past February to establish cost-sharing limits for health plans that cover prescription drugs, notes the report. What's more, because insurers put certain pricey prescription drugs in specialty tiers that require members to pay more for them, which may discourage consumers with pre-existing conditions from enrolling in their plans, advocacy groups call for measures to recognize possible discrimination, the report notes.